Milligan Biofuels wasn’t out of business long. 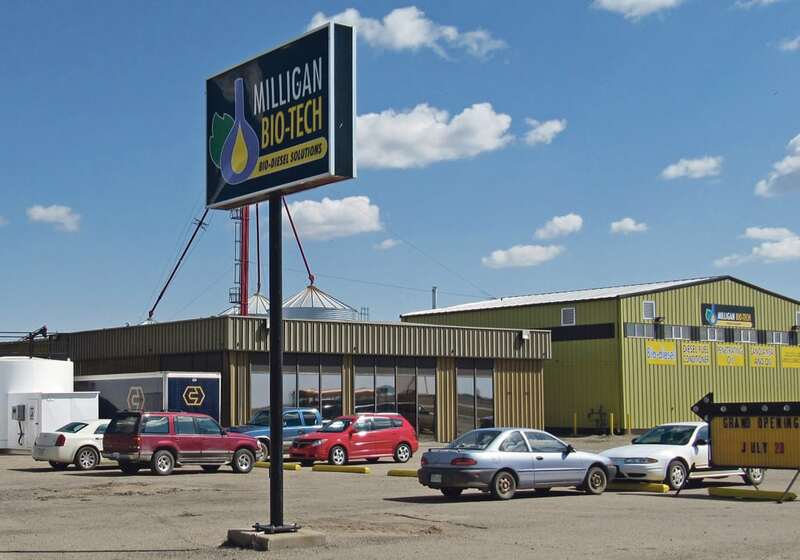 The Foam Lake, Sask., biodiesel manufacturer that was forced into receivership on February 1 has been purchased by a small group lead by a local farmer. “We’re going to put those assets back to use and hopefully create employment,” said Glenn Helgason, who operates a 14,000 acre grain farm in the area. The plan is to bring the business back to life in stages starting with the production of coproducts such as penetrating oils, fuel conditioners and driller’s fluids. “There is quite a demand for that product,” he said. The next step will be to perform much-needed maintenance on the crush facility and get it running in a couple of months. It mainly processed off-grade canola. Helgason is not sure what they will do with the biodiesel facility. It may be repurposed or it could be started up again if the economics of biodiesel production have been transformed by rising crude oil prices. The plant started bleeding red ink two years ago when a 12 cents per litre government subsidy ended. “From that day forward we were losing big money on every litre we produced,” he said. 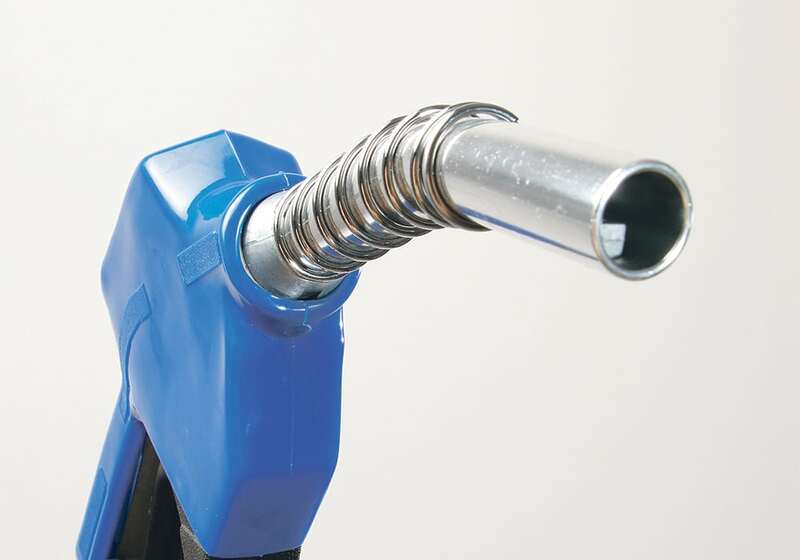 It cost the company $1.10 to produce a litre of biodiesel that sold for $1.06. They were selling 18 million litres of the fuel every year at a loss. “Without the government subsidies there is really no money in biodiesel. It’s a tough, tough business,” said Helgason, who was a former board member of Milligan. Lane Stockbrugger, a canola grower from Englefeld, Sask., was sad to see Milligan shut down and happy to hear it will soon be up-and-running so there is another delivery option for farmers. “It’s not a huge volume but it’s certainly another avenue and one that certainly a lot of farmers over the years have come to use,” he said. 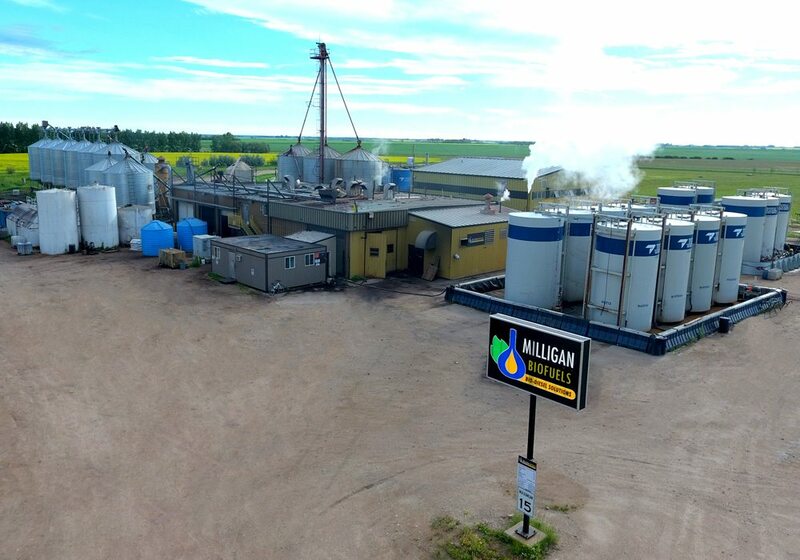 Stockbrugger has been fortunate not to have any off-grade canola to sell to the plant but he regularly used Milligan’s fuel conditioner. “It’s just additional lubrication for your diesel engines. We’ll add that to our fuel tanks every time we’re having them filled,” he said. Helgason said the company will hire four staff right away to get the coproducts business running and hopes to employ 12 to 15 people within a year. In its heyday Milligan had 43 employees. When the biodiesel plant was running flat out the company was purchasing 110 tonnes of seed a day, which was another problem because it was hard to source that much off-grade canola. He said the price of off-grade canola has dropped in Milligan’s absence, so hopefully restarting the facility will give it a boost. The company will be sourcing canola oil from a third party until it can get its own crush facility operational again. One of the conditions of the sale is that the new ownership group will not be responsible for any claims from those owed money from the old business.